Bergarde is looking for artists for the outdoor exhibition Playground (summer 2019). Playground is an ambitious outdoor project from Bergarde Galleries. In the summer of 2019 the surrounding estate becomes the backdrop for a surprising exhibition in the middle of nature. An outdoor exhibition with the overarching theme Playground. The outdoor exhibition will be developed in response to the upcoming exhibition Playground of my Mind. American artist Julia Jacquette gives a graphic look at modernistic playgrounds in New York in a series of drawings. 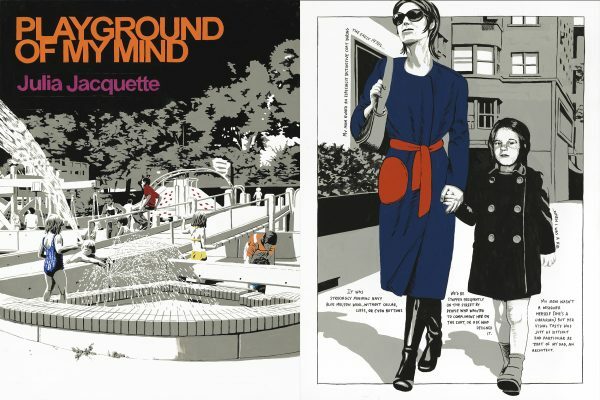 Jacquette was inspired by the 60s and 70s turbulent playgrounds in Central Park. Playground of My Mind and Aldo van Eyck’s playground designs by Aldo van Eyck: When we play in and around fantastic design, do we learn something from it? In 2017 the original works on paper were exhibited in the Wellin Museum (Clinton, NY) and the book of the same name was published. Bergarde Galleries will show the drawings for the first time outside the United States. Bergarde Galleries is located on Landgoed Het Buitenland. 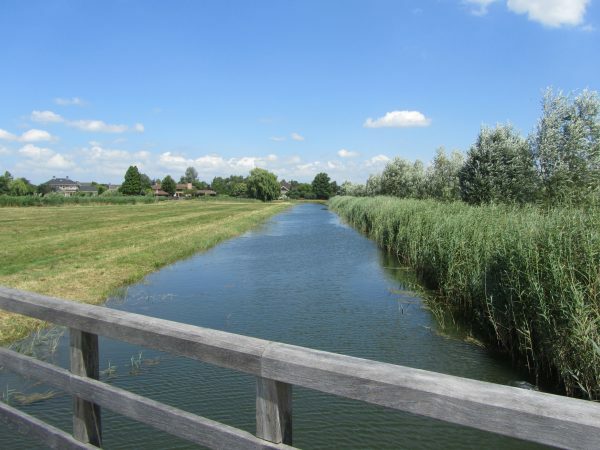 Originally, the polder was used for intensive agriculture, but with the help of experts, the area has been developed in recent years into a green polder where nature once again prevails. 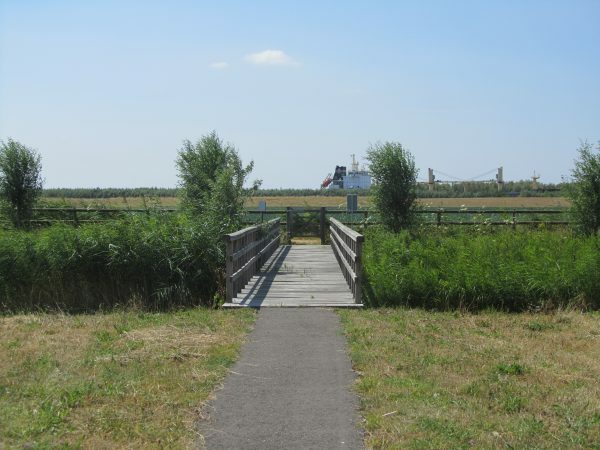 At the moment, various plant species, birds and insects have already returned to the polder. The name of the estate has a historical origin. Until the flood of 1953, the polder was located outside the dikes and was therefore ‘abroad’ in the most literal sense. Openness, water, bridges and reedlands determine the color. The lines of the estate can be derived from historical maps. The estate is located on the Oude Maas, which means that the large inland vessels slowly pass by the landscape. From autumn 2014, the estate will be open to the public. On the almost two kilometers of paved and unpaved paths you can walk daily between sunrise and sunset. Would you like to know more about Playground and Bergarde? Come and visit us in our gallery in Heerjansdam. Curators Eefje Zalm and Teuntje van de Wouw are happy to explain more about the project. We are open on Thursday, Friday and Saturday between 11 am and 5 pm (on www.bergarde.com you will find the current opening times). You can also reach us by e-mail (info@bergarde.com) or by telephone during opening hours.